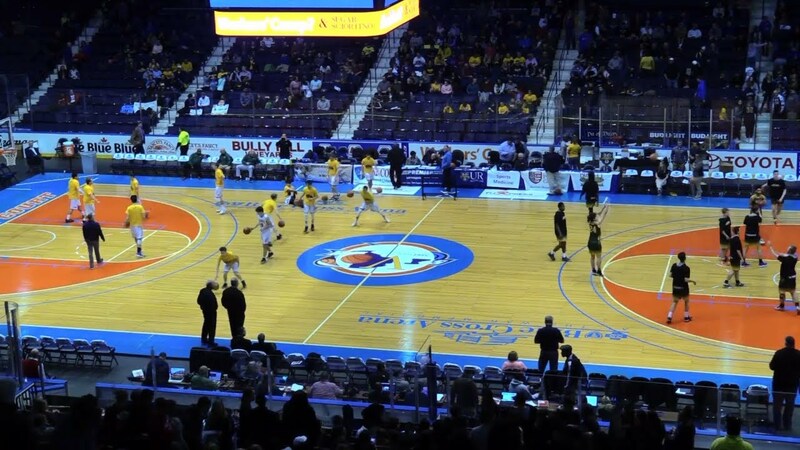 The Lyons Lions take on Red Jacket in the Section V Class C2 title game at the Blue Cross Arena. Then, the Marcus Whitman Wildcats battle C.G. Finney in the Section V Class C1 title game. Jim Sinicropi and Rhett Ticconi have the call for FL1 Sports.